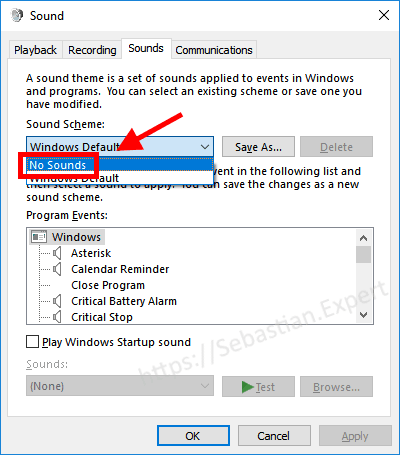 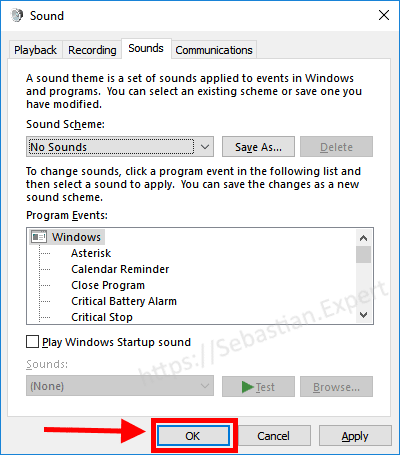 Are you tired of Windows system sounds? 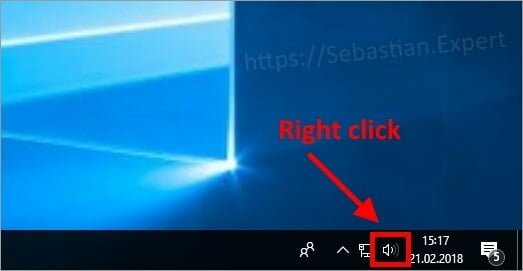 Each time you plug-in USB drive or when window pop-ups? 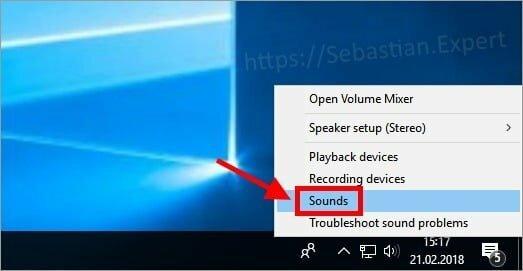 Just disable them in only 4 easy steps.